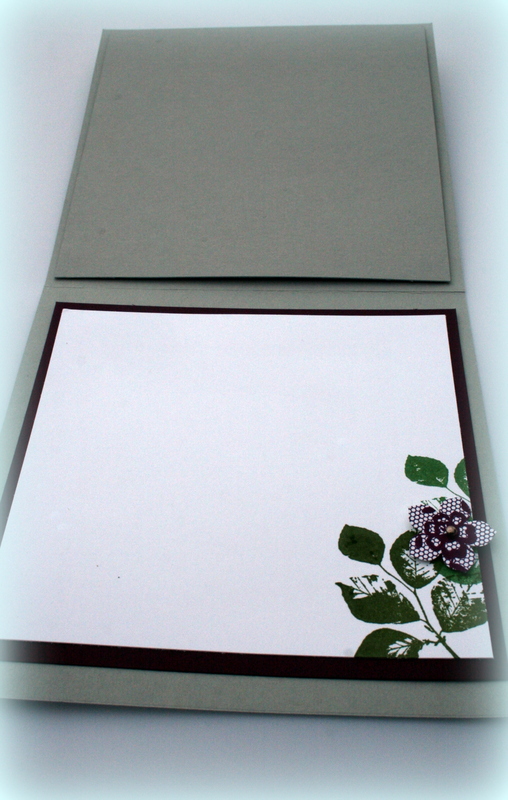 This week at Just Add Ink, we have a challenge of shaker cards, courtesy of Paula! 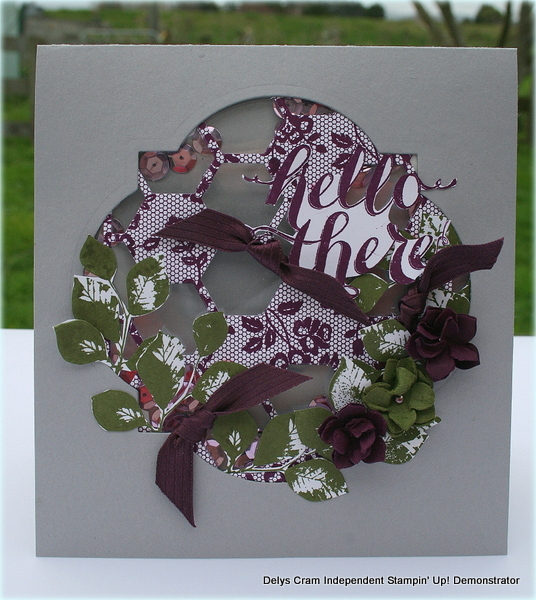 Here’s what I came up with ..lots of fussy cutting and layers here! 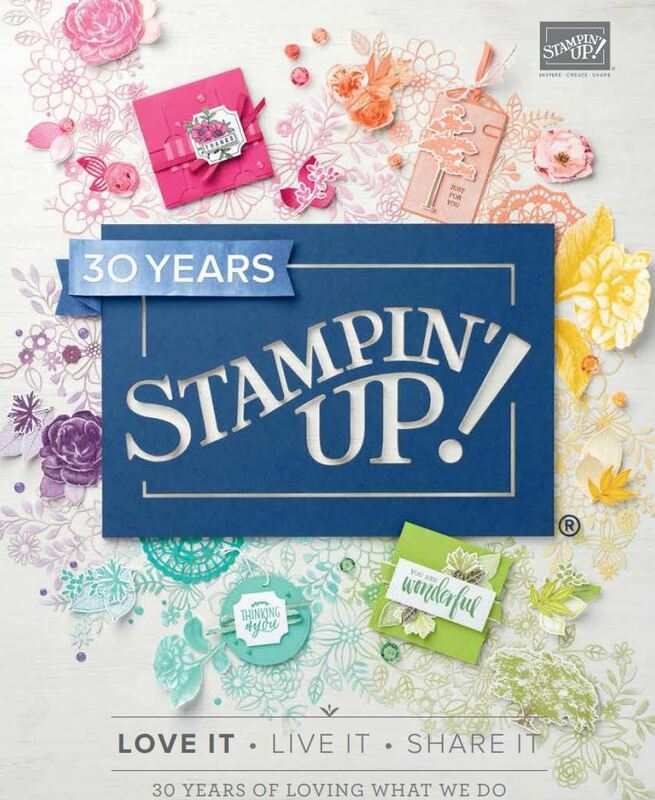 The stamp sets I used were Kinda Eclectic (leaves), Hello There (hostess-sentiment) and I Love Lace (netting effect). 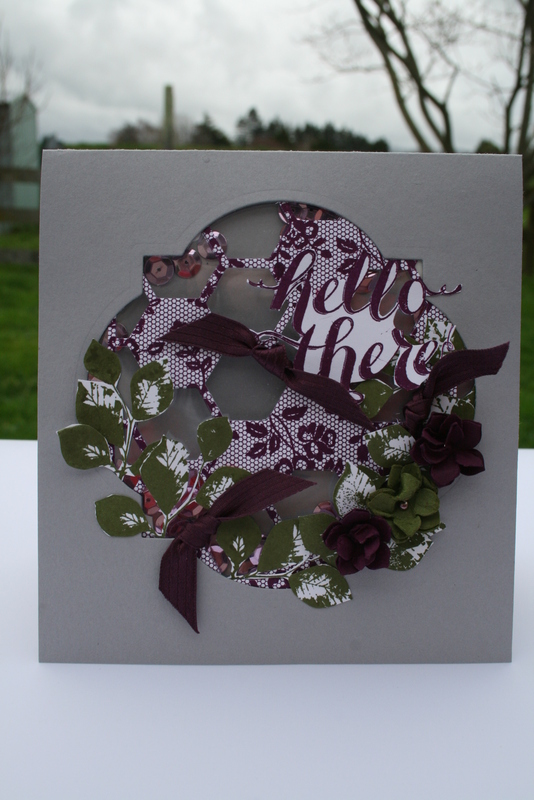 I also used the petite petal punch for the flowers, the hexagon framelit, Blackberry Bliss Ink, Stitched satin ribbon and CS, Smoky Slate CS, window sheet, dimensionals, mini brads (which I coloured with a Rich Razzleberry Blendie) and pink and purple sequins. I’m eagerly waiting for my new goodies to play with with the start of the new Annual Catalogue this week!